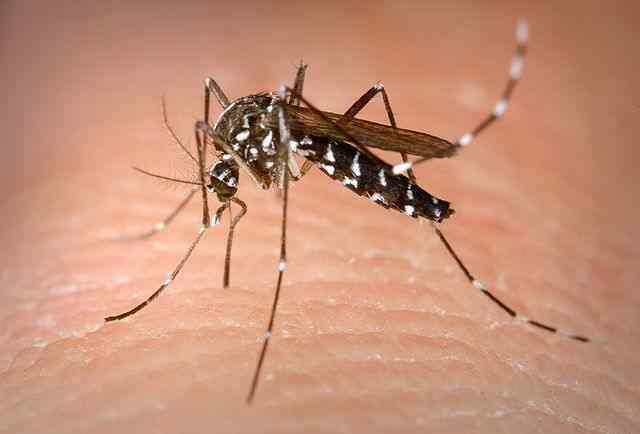 Should Zika be a concern in Michigan, Great Lakes? We talk with MSU entomologist Dr. Michael Kaufman about the threat of the Zika virus in Michigan. 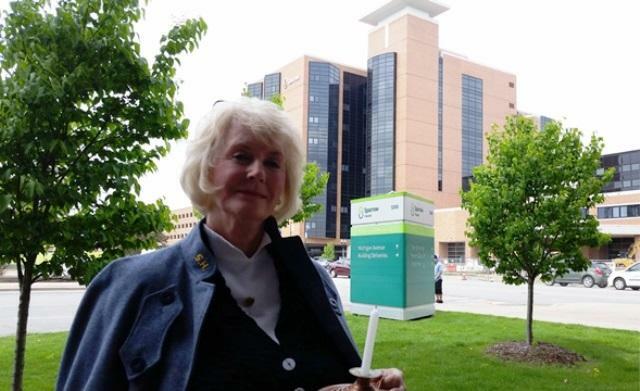 For six decades, Lansing’s Sparrow Hospital ran a nursing school near its main campus on Michigan Avenue. For the past 95 years, the alumni of that school have held a reunion. Tomorrow, that legacy comes to an end. Current State’s Kevin Lavery talks with a retired registered nurse from the Sparrow Nursing School Class of 1960. 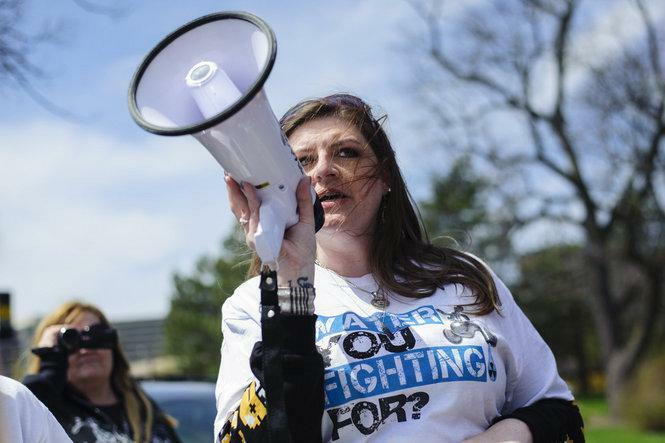 Melissa Mays has been one of the busiest and most vocal activists in the Flint Water Crisis. Current State speaks with her about how she and her city are doing two years after her family’s health issues began. Flint isn’t the only city that could see massive lead service line replacement if the state officials have their way. The big question is who will foot the bill for a massive water infrastructure overhaul. We talk to Garret Ellison, environmental reporter for MLive. Gov. Rick Snyder and EPA chief Gina McCarthy were grilled by members of Congress over the Flint water crisis yesterday. Rick Pluta of the Michigan Public Radio Network reports. 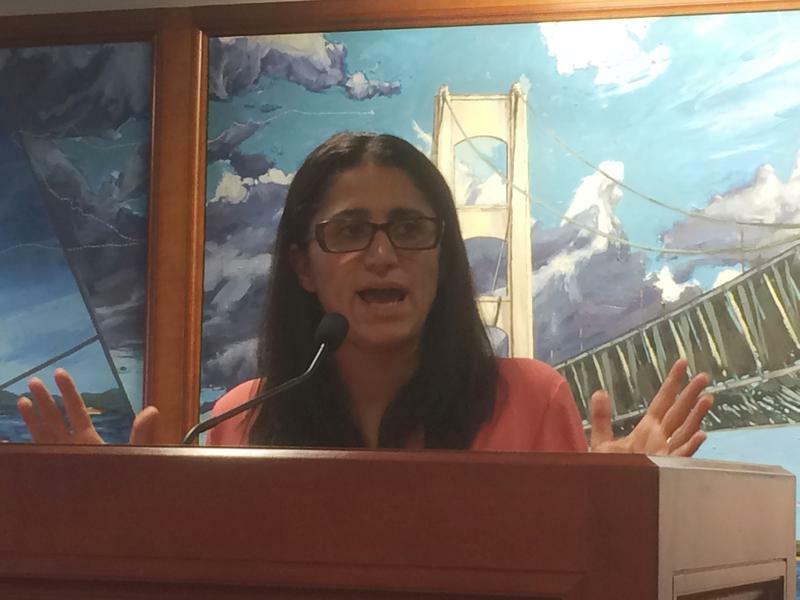 Dr. Mona Hanna-Attisha is likely the best known medical figure associated with the Flint Water Crisis. Her work confirmed that Flint residents, many of them children, had ingested dangerous levels of lead after 2014’s switch to Flint river water. We talk with her, and also learn more about the governmental roots of the water emergency from MSU political science professor Joshua Sapotichne. 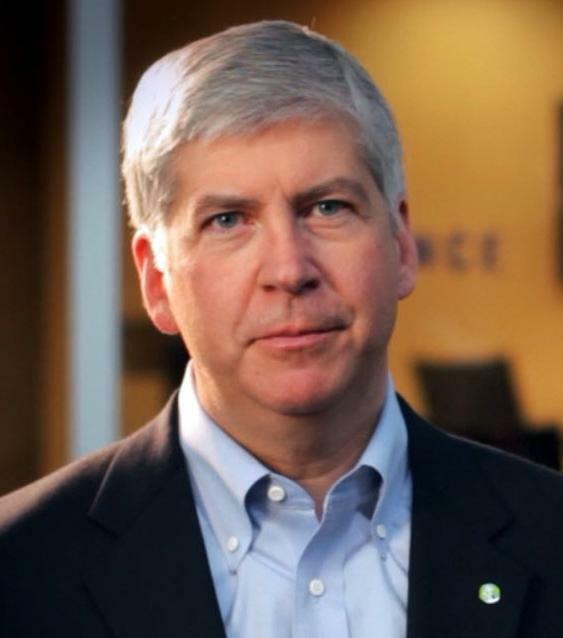 Boilerplate language in Governor Snyder’s budget would change the funding structure for the state’s community mental health system. After pushback from families and advocates, those changes seem unlikely to happen. We talk to Robert Sheehan, director of the Michigan Association of Community Mental Health Boards, about what changes he thinks are necessary. Having a sick or injured child in the hospital is difficult enough, but add to that the logistics of having to travel away from home for your child to receive care and it becomes a very stressful situation. 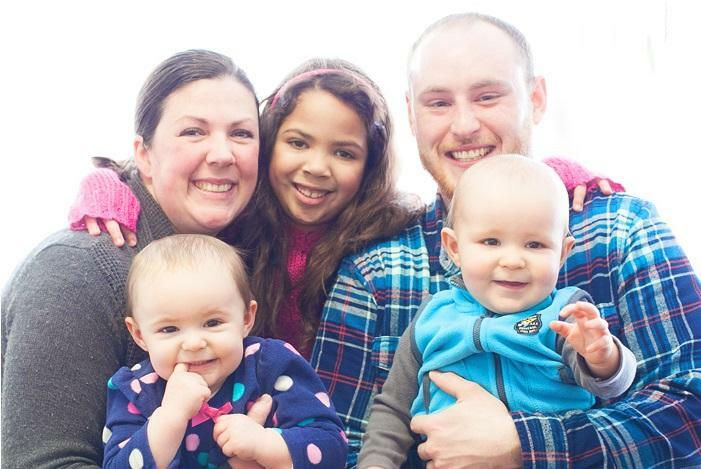 For Neighbors in Action we speak to the executive director of Ronald McDonald House Mid-Michigan, Carolyn Hurst, and a mother who has stayed at the house, Jen Van Nortwick. 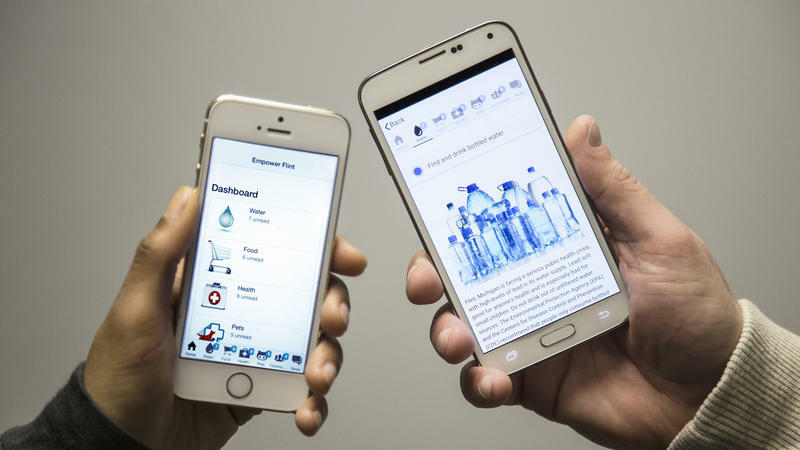 Michigan State University communications experts are lending a high tech hand to Flint residents affected by the city’s water emergency. It's the new Empower Flint smart phone app. Dr. Marc Edwards was central in confirming a serious water problem in Flint and leads ongoing analysis that will determine when it’s safe to drink again. We talk with Dr. Edwards about how long it will be before Flint’s water is safe and reforms he says are needed to protect America’s drinking water. Adults who suffer traumatic brain injuries require extensive medical care as well as support and encouragement along the road to recovery. 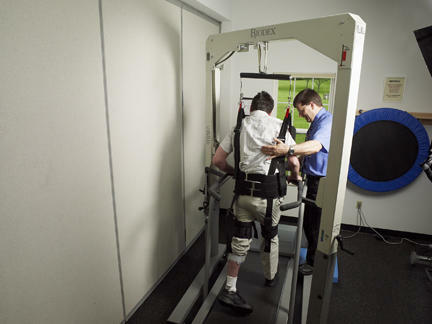 For this week’s Neighbors in Action, we speak with the executive director of Origami Brain Injury Rehabilitation Center about the non-profit’s interdisciplinary approach to caring for patients. 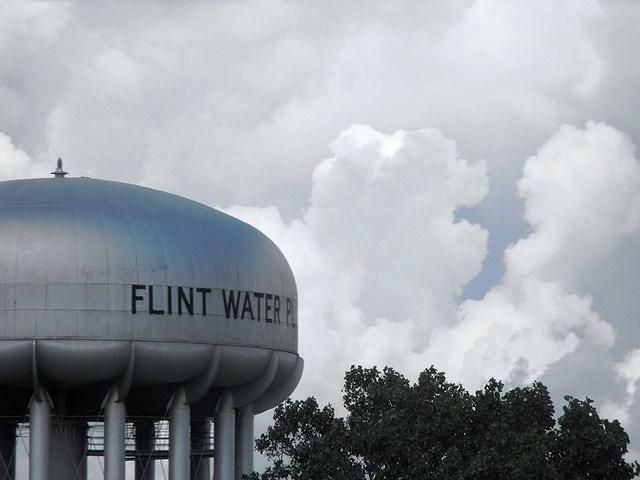 Reporters from around the world have been writing about the Flint Water crisis. 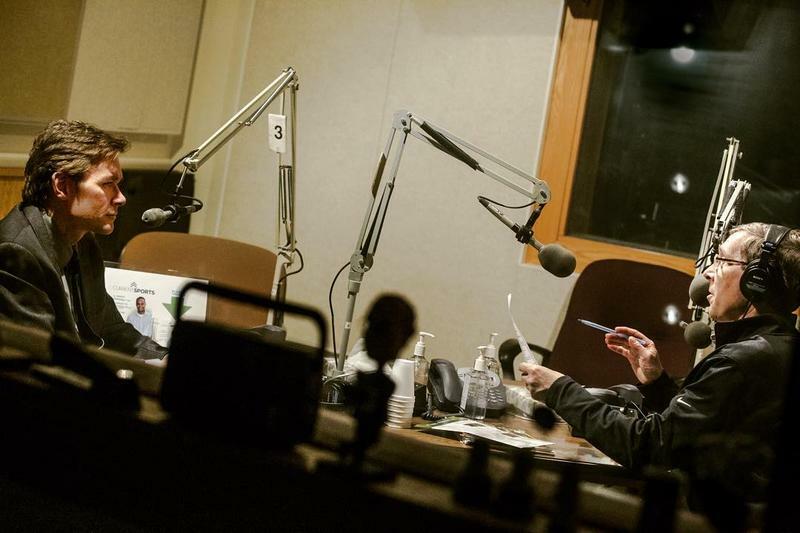 We hear what it’s like to be a Flint journalist covering it daily from the city from Flint Journal editor Bryn Mickle and reporter Ron Fonger. 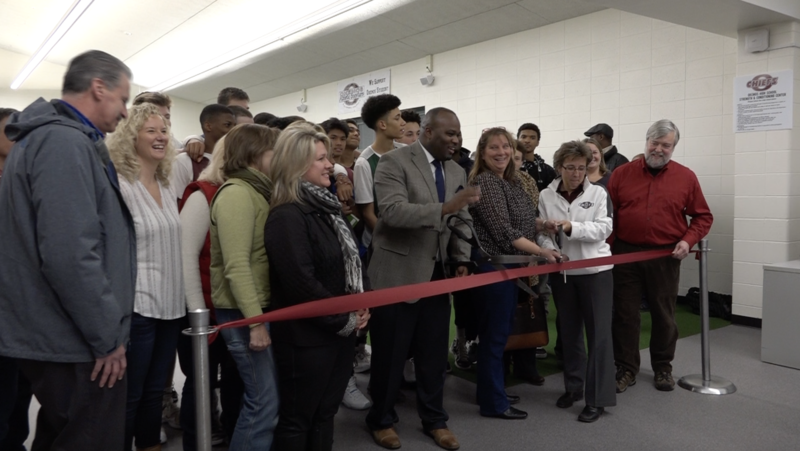 The Okemos High School athletic department officially unveiled its new strength and conditioning center to the public on Wednesday evening. 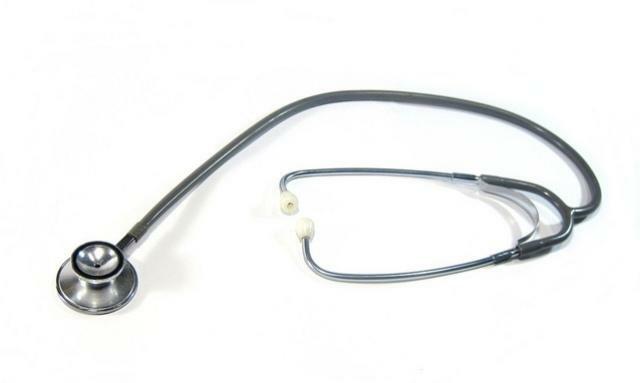 Though health insurance has become easier for many people to obtain, there are still some for whom healthcare is hard to access. 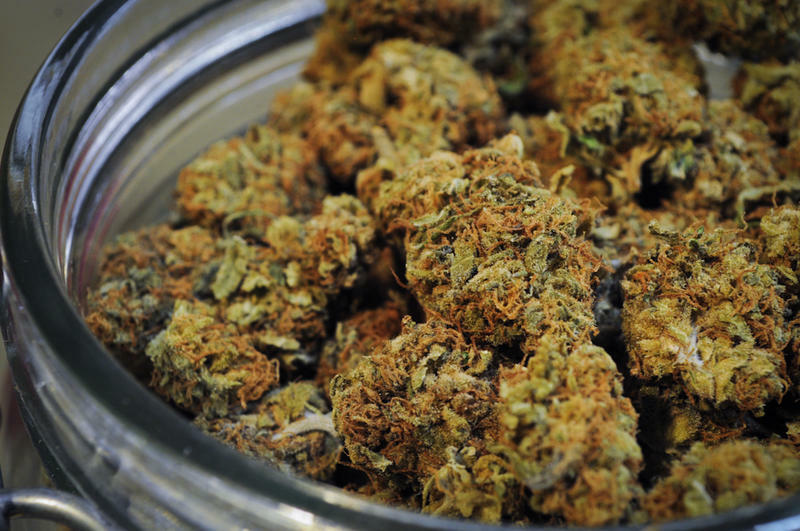 Carefree Medical provides medical, dental, optometry and behavioral health care to uninsured and underinsured patients of Greater Lansing.